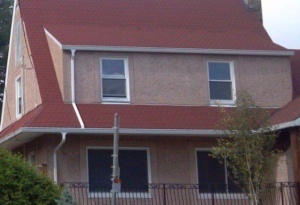 Whether you need a roofing company in Bergen County NJ for new roof installation or roofing repairs, you can count on Leaf Free Home Improvements for unsurpassed residential and commercial roofing services at competitive prices. 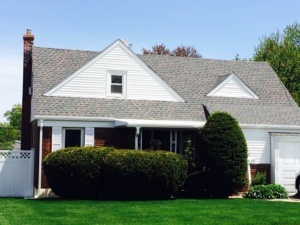 From new roof installation to roofing repairs, our team at Leaf Free Home Improvements takes pride in our reputation as a leading roof contractor in Bergen County NJ. For roof installation projects, our roofing experts provide homeowners with free consultations to discuss the options available to them for roofing materials to achieve their aesthetic vision for their roof while providing the utmost functionality. We carry a broad range of high quality roofing materials, including shingles, protective barriers, ridge vents, and cobra vents. In addition to the manufacturer’s lifetime warranty for their roofing materials, we provide a 10-year guarantee for our workmanship when we install, replace, or repair your roof. We also offer Advanced Protection Technology and Lifetime Warranties. 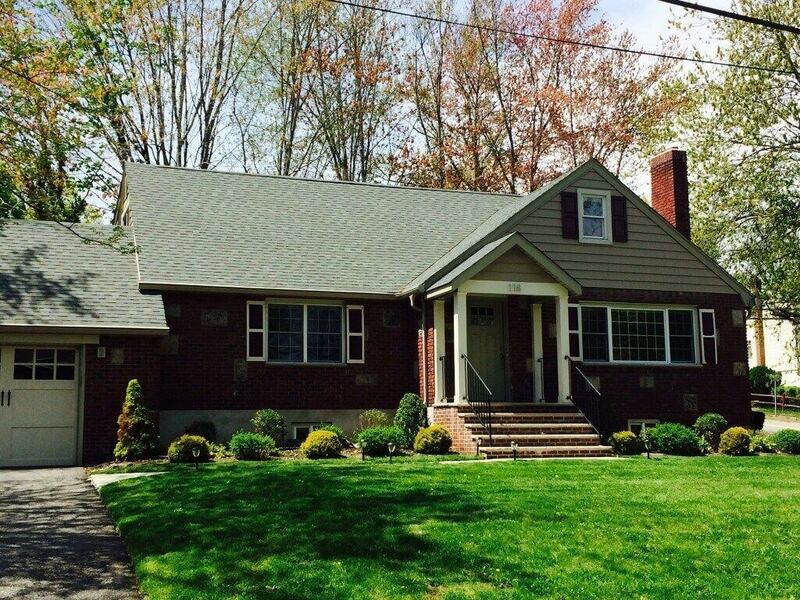 To schedule a free consultation to discuss your options for a new roof in Bergen County NJ, call Leaf Free Home Improvements at (201) 265-4500 today! Whether a storm has damaged your roof, or you have noticed watermarks on walls or ceilings, our roofing repair experts are on call to restore the appearance and function of your roof. 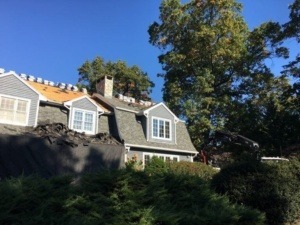 When you call Leaf Free Home Improvements for roofing repairs in Bergen County NJ, we send one of our roofers to your home or business so he can conduct a complementary roofing inspection to determine the source of the roof leaks as well as any other issues with your roof. Once our roofing specialist has completed the comprehensive evaluation your roof, he will review the written report of his finding with you and discuss the estimated cost for the needed roofing repairs. Once you approve the work, our roofers are able to complete most roofing repair jobs within 24 hours. Protect the structure of your home or place of business by contacting Leaf Free Home Improvements, a leading roofing contractor in Bergen County NJ, for a no cost roofing inspection today! To meet the needs of fellow business owners, our commercial roofers at Leaf Free Home offer a full range of commercial roofing services in Bergen County NJ. Since we employ roofers who specialize in flat roof repairs and installation, Leaf Free is the leading choice for low slope roofing work among business owners. 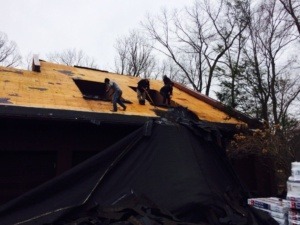 We offer the same high quality customer service, guaranteed superior workmanship, and top rated roofing products for our commercial roofing clients in Bergen County NJ as we do for our residential roofing customers.